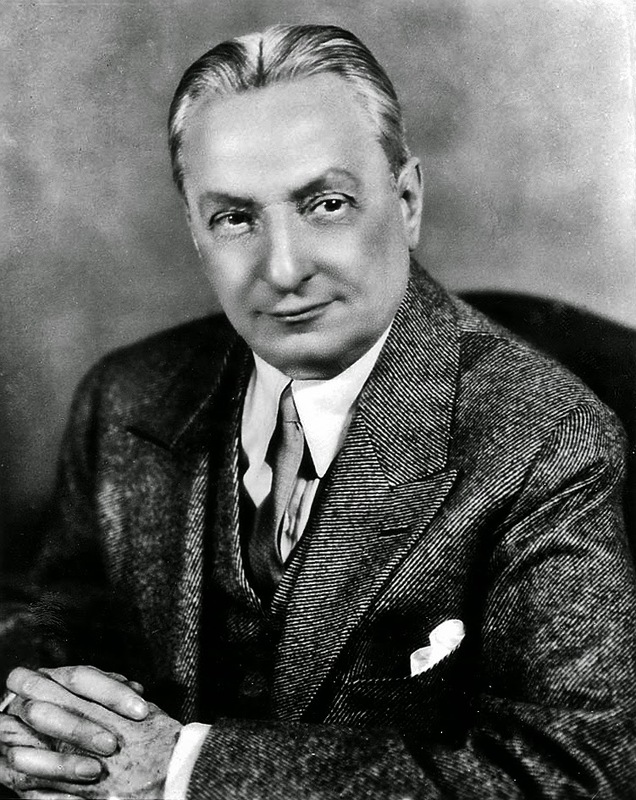 Florenz Ziegfeld, Jr. (March 21, 1867 - July 22, 1932), popularly known as "Flo" Ziegfeld, was an American Broadway impresario, notable for his series of theatrical revues, the Ziegfeld Follies (1907–1931), inspired by the Folies Bergère of Paris. He also produced the musical Show Boat. 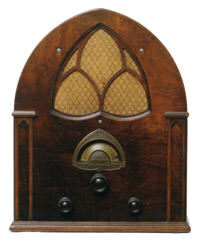 He was known as the "glorifier of the American girl". Flo Ziegfeld is a member of the American Theater Hall of Fame.